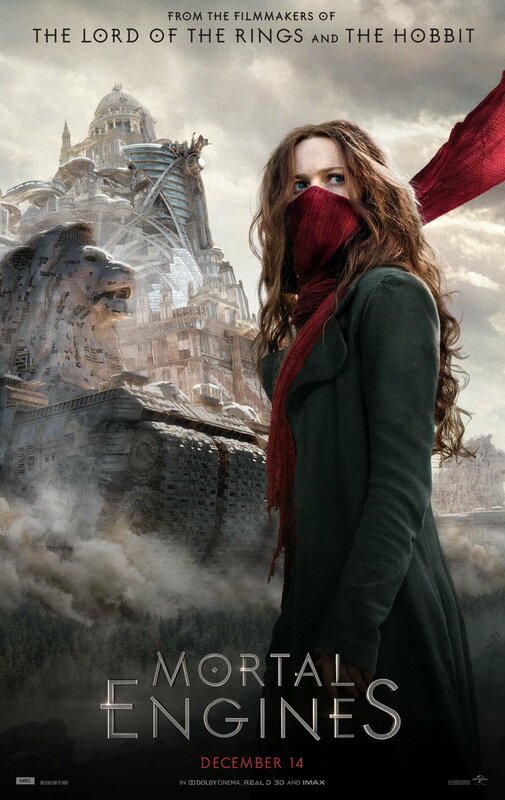 Composer Antonius Tom Holkenborg aka Junkie XL has released an epic score for Universal Pictures‘ upcoming adaptation of Mortal Engines, titled “London Suite in C Major”. The film is scheduled to hit the theaters next week on December 14. You can listen to the song below (via Collider). Junkie XL is Dutch composer who has worked soundtracks for many blockbuster films such as: Sony’s The Amazing Spider-Man 2; Mad Max: Fury Road which starred Tom Hardy and Charlize Theron; Shailene Woodley and Theo James’ Divergent; and popular R-rated superhero film Deadpool. 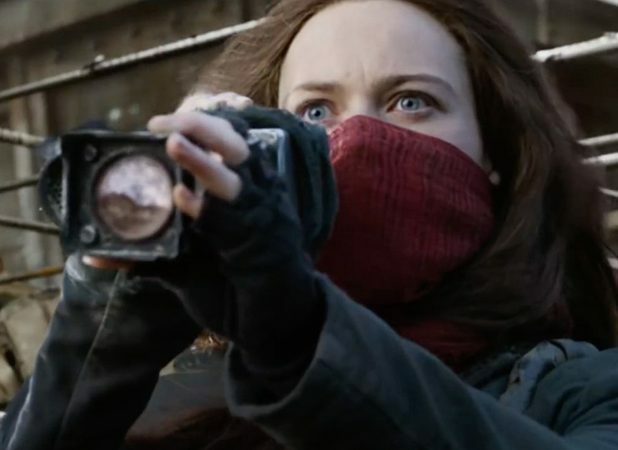 The post Listen to First Piece of Mortal Engines Score From Composer Junkie XL appeared first on ComingSoon.net.